Newtown Theatre's Annual Summer Kids' Series! 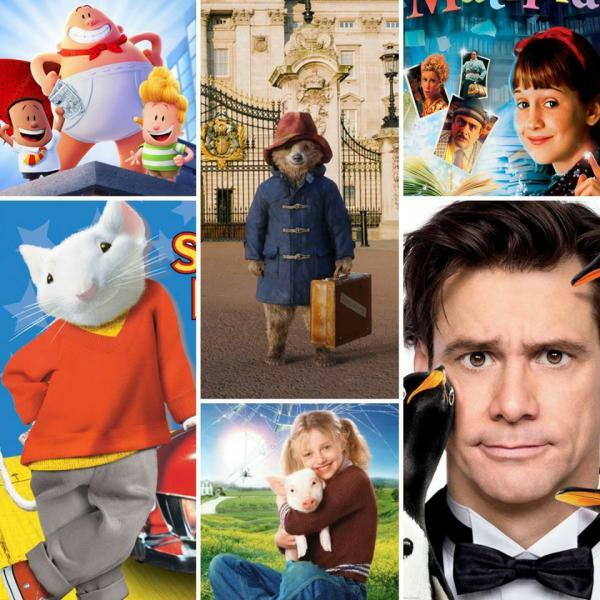 Announcing the Newtown Theatre's annual Summer Kids' Series of FREE movies! This year, each film is based on a beloved children's book. At each screening, three lucky attendees will go home with the corresponding book, donated by the Newtown Bookshop. Read the Book before seeing the movie! We have copies at the Newtown Bookshop! Thanks to support from Karen Ulmer, P.C., Attorneys at Law, admission to every film is free! Seating is first-come, first-served. From the bestselling author of Charlie and the Chocolate Factory and The BFG!